Nothing turns off a potential customer more than an overly complicated Magento checkout process. Here’s what customer research shows: According to the Baymard Institute, roughly 70% of your customers do abandon their carts just before checkout. Now there could be various factors leading to that. 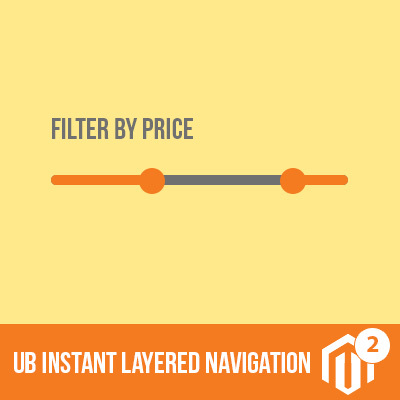 It could be hidden shipping costs or the final price of your product, but here’s the catch: Recent research reveals that it’s really the tedious Magento checkout procedures that often discourage your customers from completing their purchase. So the big question is, what can you do? 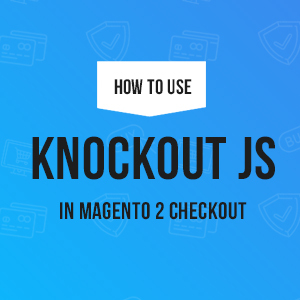 Optimizing your Magento checkout is one thing you need to look at, but whether to use a single-page checkout or a multi-page checkout is another important aspect you need to consider. E-commerce professionals are split when it comes to the best course to take when making the checkout process assessment. While some experts would recommend the use of single-page checkouts with the purpose of simplifying the process, other experts would argue that multi-page checkouts would result to a higher number of satisfied consumers. Of course, various factors should be taken into account before choosing either a single-page or a multi-page checkout process. Each e-commerce website will need to take a different approach on this. The best option is therefore one that would fit your site’s requirements. So in this article, we’ll look at both ends objectively and weigh the pros and cons of both the single-page and multi-page checkout. A multi-page checkout process breaks down the required steps and spreads them out into several pages. This would typically require your customers to input pertinent information—shipping and billing address, preferred shipping method, and payment details. Filling up all the details required in a multi-page checkout takes time, and this gives your customer the chance to confirm that the information they provided is accurate before placing their order. It also gives them time to think their purchase through, which is why most customers prefer multi-page checkouts over single-page ones when purchasing expensive products. A Google analysis of a single-checkout page can tell you the percentage of customers who abandoned their carts but cannot give you a clue as to why that must be the case. A multi-page setup, however, allows you to easily determine which pages are killing your sales and which ones are not. This will help you determine whether to do away with a certain page or simply revamp its layout. Splitting your checkout process makes a good strategy for the collection of valuable customer data. Customers who intend to purchase are ideal recipients for future marketing offers, making e-mail collection a must for your site. With a multi-page setup, you can easily ask for that information from your customers, whether they complete the purchase or decide to abandon their carts. Motivating your customer to add another product to their cart sure won’t hurt your sales, and that’s exactly what multiple page checkouts can accomplish. In this kind of setup, you can try to do cross selling and up selling before the customer can complete the purchase. Here’s the part where you could squeeze in your ‘buy-one-take-one’ offers and even offer huge discounts for their purchase. If your customer finds that there are seemingly endless pages to fill out before they could make the actual purchase, they may run out of patience and decide to just abandon their shopping cart. Worse, they may decide that a competitor’s site is much simpler to navigate, making future purchases from the potential customer highly unlikely. Here’s a tip: E-commerce pros highly recommend just 3 to 4 pages for the entire checkout process to lessen the chances of customers heading elsewhere for the same products you offer. Imagine having all of the required information set out on multiple pages. Wouldn’t it look like a headache? A single-page checkout setup could hold present or ask for all information in just one page. 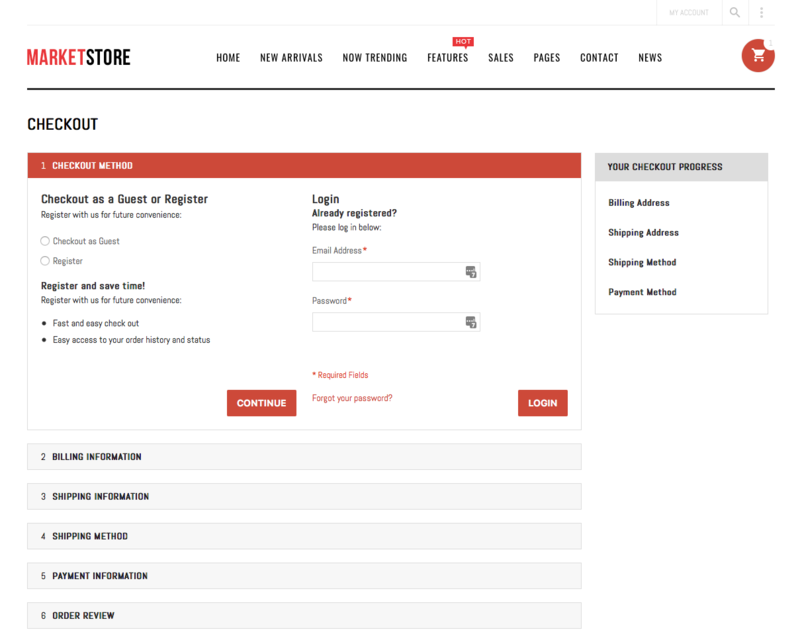 A multi-page checkout setup, on the other hand, presents and requests the same amount of information while making your checkout page look like it’s choking on the amount of content. The shorter the information presented on one page, the more motivating it is for customers to go through the whole process of making the purchase. Also known as a one-page setup, the single-page checkout process displays and request all necessary information in one page in the interest of keeping things simple and sweet and limiting the process to just a fewer clicks. The most obvious advantage of the single-page checkout is the simplicity of the process. Since customers no longer need to fill out a lengthy questionnaire, they are more likely to complete the purchase. In other words, the quicker the checkout process and the fewer the clicks required, the higher the possibility of customer engagement. Some e-commerce sites buffer upon reaching the checkout page because of the lengthy process entailed. With a single-page checkout page, however, customers are most likely to experience an improved page loading time and a more customer-friendly approach to add to their satisfaction. A word of caution: Loading time is dependent on the content volume of your checkout page. Forcing a high volume of content is most likely to significantly increase your page’s loading time and discourage time-conscious customers from making the purchase. With multi-page setups, customers may need to go back to a previous page to check the information they have provided. In contrast, a single-page setup allows the customer to have an overview of all the information they have provided without having to check out another page, affording added convenience as an incentive for your customer to complete the purchase. While a single-page setup could work to simplify the overall checkout process, it can also have a detrimental effect to your sales and defeat the user-friendly approach that it should take. So before you get tempted to squeeze in all of the information and the customer details you request, make sure to take a step back, so to speak, and check out whether your single page is choking on an overwhelming amount of content. Too many blocks or tabs on the page can be intimidating for a customer who craves simplicity for the checkout process. Google Analytics is a great tool for evaluating which of your pages need boosting or which need to be reconsidered as well as track sales funnel data. A single-page setup however cannot help tell you the part of the checkout process where your customer decided to cancel. The type of checkout process that works for one e-commerce site will not necessarily work for your Magento store. As mentioned on the outset, the best option is always that one that takes various factors into account. Assessing your site would involve evaluating your business goals and objectives, as well as the type of products you put on the market. Most importantly, you need to think the way your customer most likely would. In the end, remember that the ultimate sales booster is the approach that would make your customers happy—simple, fast, and efficient. 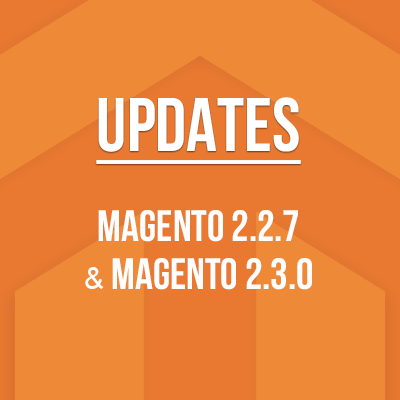 Consider conducting an A/B test if at this point you are still undecided about the approach that you think would work best for your Magento site.